If these reports are correct, we could see the console/mobile hybrid (whatever it is!) a whole lot sooner. 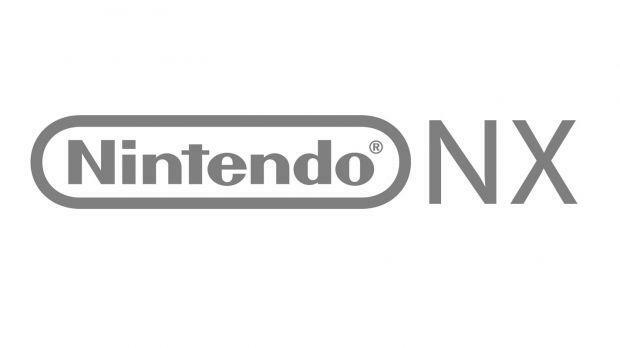 Nintendo's upcoming console project known only as the NX could be coming a whole lot sooner than we originally thought, if a recent announcement from Taiwanese supplier Foxconn is to be believed. 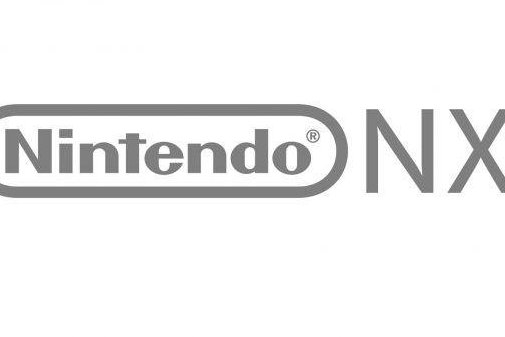 Apparently the manufacturer has been told it can begin "pilot production" of the NX and could begin as early as this October, with completed pieces coming out by March 2016 and even mass production as early as May 2016. Sources are quoted as thinking Nintendo could be getting ready for a July 2016 launch for the console and will plan on shipping 20 million units during the first year. If this is true, we could be seeing a lot more surprises in the months to come. It's surprising information to be sure, especially since the company has been so tight-lipped about the project. Hopefully this is all true and we'll be getting a deluge of more information soon. Of course, this could all just be hearsay, too. We'll see as time wears on, of course! Could we really be seeing Nintendo's next console within the next year?